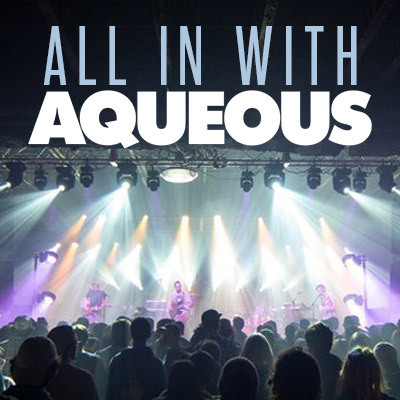 All In With Aqueous is a podcast devoted to all things Aqueous! Featuring exclusive interviews with the band, along with a behind the scenes look at what makes Aqueous so great. This is your place to geek out on Aqueous!